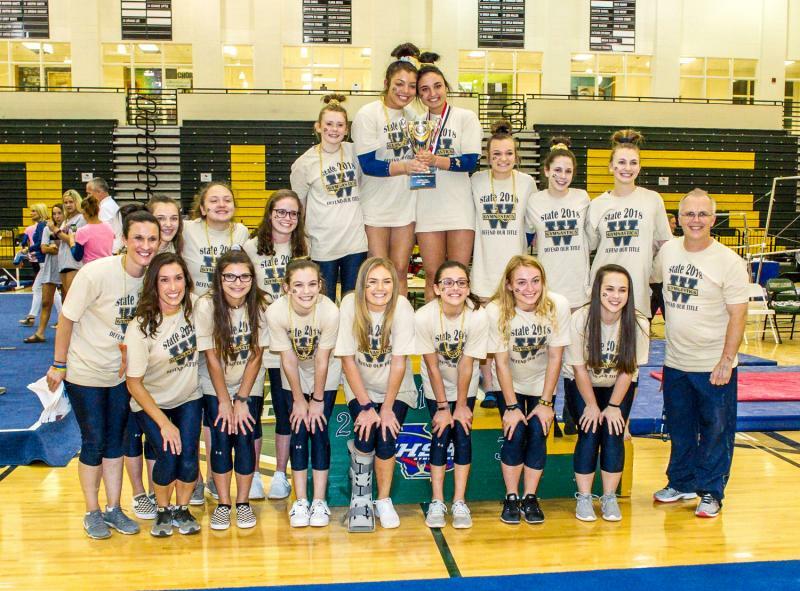 Congratulations to West Forsyth, which won back-to-back GHSA Gymnastics State Championships, capturing the 2018 title on April 20 at Ola High School. 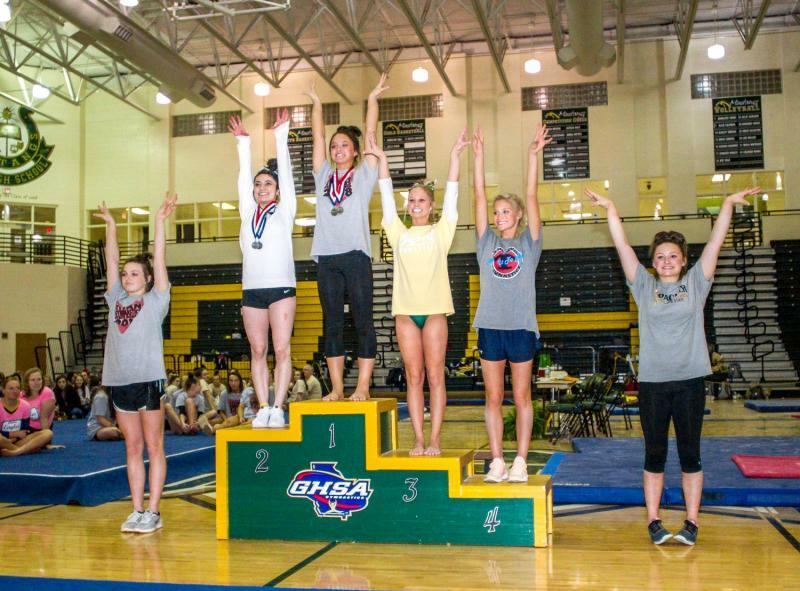 The Lady Wolverines compiled a team score of 113.40, followed by North Oconee (109.55) and Buford (107.32). 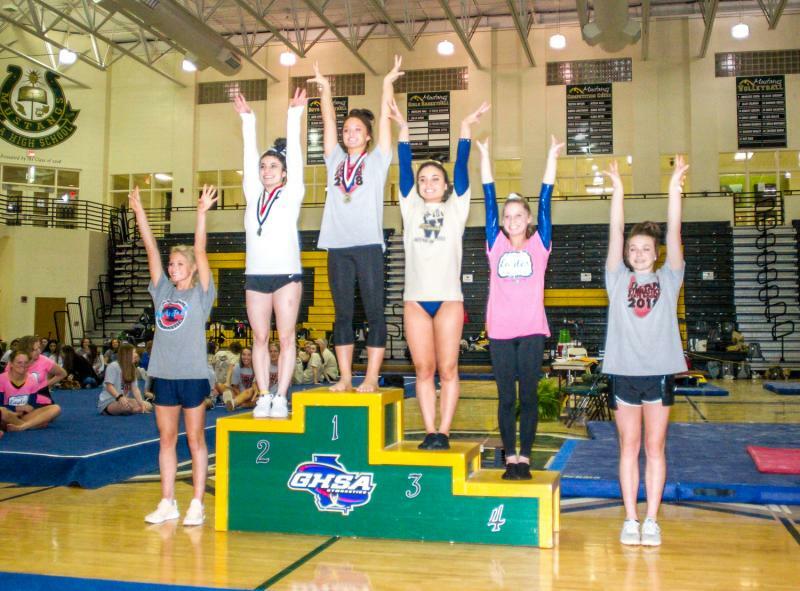 Savannah Schoenherr, North Oconee, captured the all-around title after impressively sweeping the four individual events. 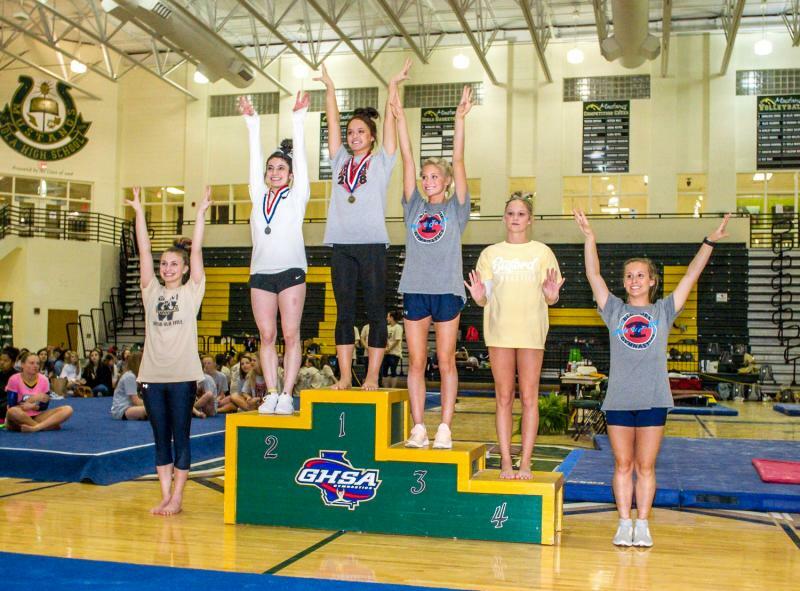 Thanks to the enthusiasm of Ola High School staff on hosting a well-run meet. 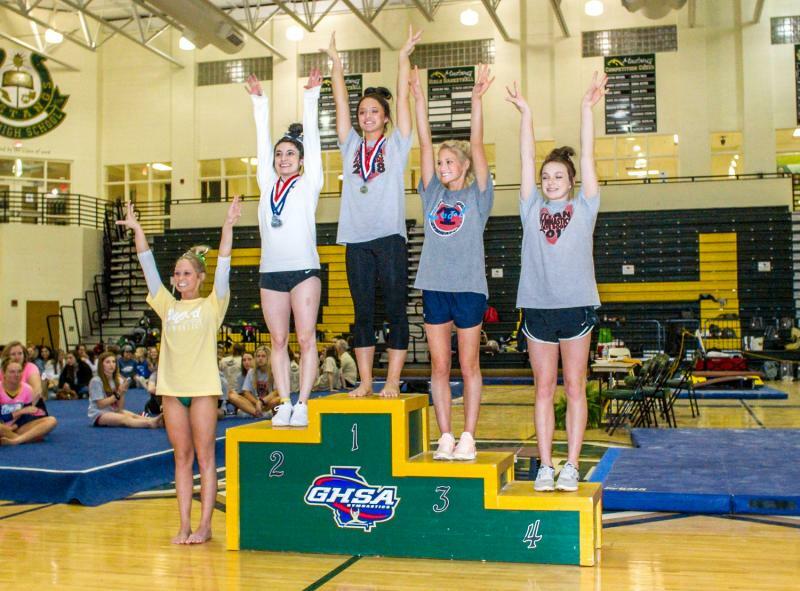 Appreciation to GHSA staff, volunteers, judges, sponsors, athletes and fans who supported this successful state championship. 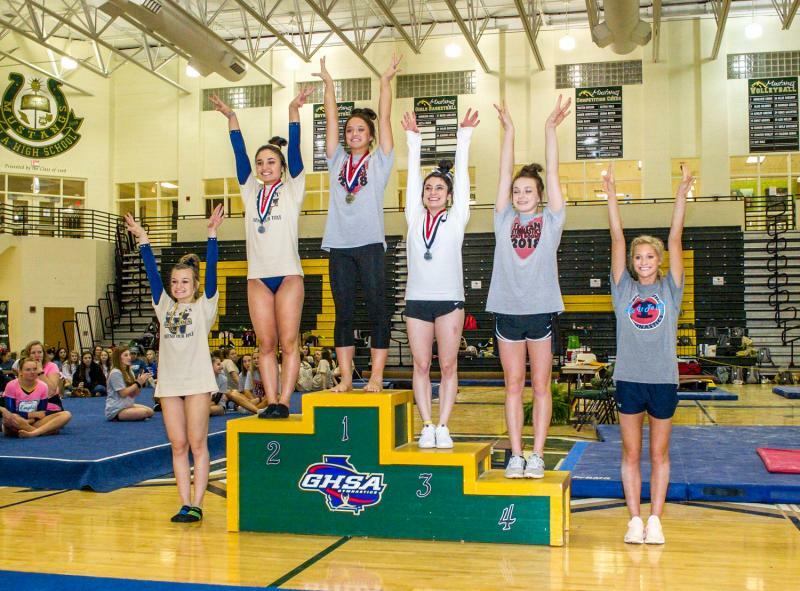 View past state champions.